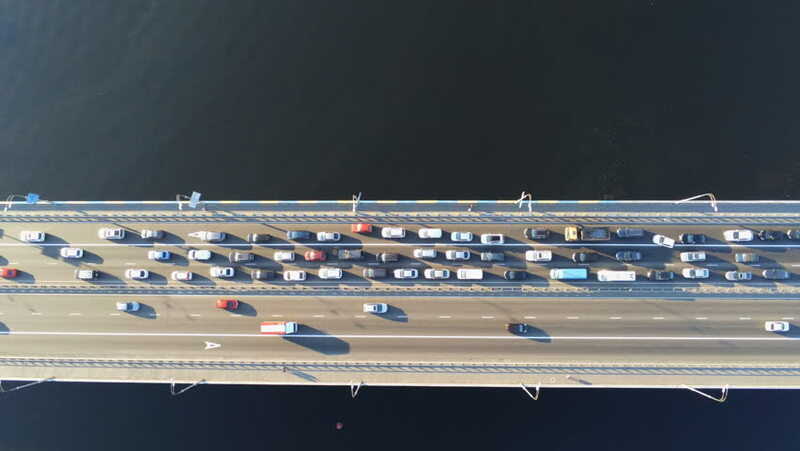 Aerial view of road bridge across river with heavy traffic jam in one direction. Rush hour with mash and overloading of road infrastructure. Resolving of car traffic jam. 4k00:15MOSCOW - OCT, 14, 2015: Hockey-players play and change on train in Balashikha Arena, mobile phone video. Advantage of Balashikha Arena is comfortable viewing from any part of arena. hd00:16Large printer printing document paper with inkjet printer.